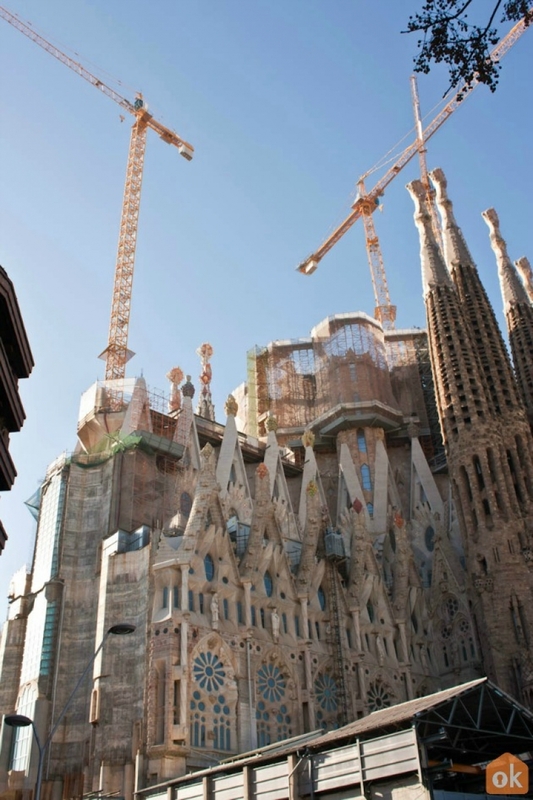 Discover the Sagrada Familia in Barcelona and its neighbourhood. The Sagrada Familia is undoubtedly one of the great masterpieces of Gaudí and one of the most famous architectural works in the world. In this article I have gathered all the practical and useful information to let you fully enjoy your visit to the Basilica. Let's discover it. 2 Which neighbourhood is the Sagrada Familia in? 2.1 What's near the Sagrada Familia? When you're in Barcelona, you can make out the Sagrada Familia from practically point of the city; the towers stand out against all the Catalan capital and it's often used as a benchmark for navigating. It's the most visited monument and its story began in 1883, when the architect Francisco de Paula Villar y Lozano began to build - at the request of a bookseller who gave the funds - a neo-Gothic church. Gaudí, as we know, gave a twist to the project... Check out this article for more details of the history and some facts about this masterpiece or this article for more churches you can discover in Barcelona. Some friends ask me: How long do I need to visit the Sagrada Familia and I honestly tell them "How much time do you spend doing what you like , so the final answer is the time you need , because you can spend half an hour or five hours just wandering the cathedral. 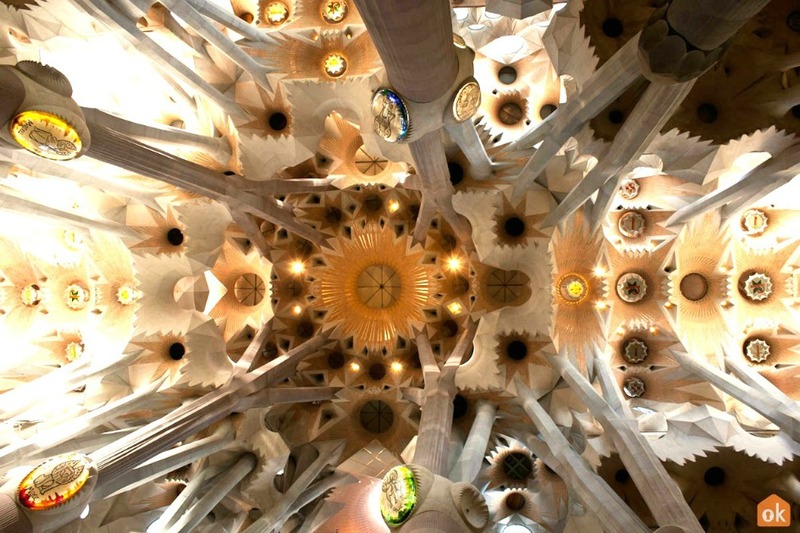 If you're passionate about Gaudí, its pure art and architecture and you'll be fascinated. You'll be all the time looking up with eyes attracted to the stained glass, columns shaped like trees that divide forming branches extending into the sky... you feel like you're in an enchanted forest! La Sagrada Familia is simply magical. How much time do you have for magic? Tickets: You can buy a ticket to only visit the Basilica with or without a guide (€19.50 or €15 respectively), if you also wish to climb the Torres, with or without a guide (€24 or €19.50 respectively), and ta combined ticket to see Parc Güell + Sagrada Familia (€18.50). There are discounts for seniors and students. Important: Get your tickets online and print a copy. By doing so, you avoid the long queue at the entrance! It's simple; just enter the website, indicate the date and time of the visit that interests you, and buy the ticket. You can get them on the Sagrada Familia Website. 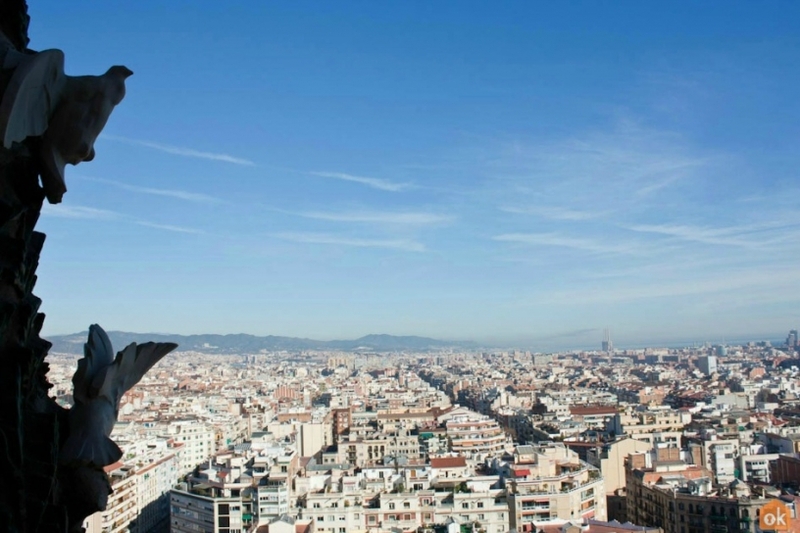 You can avoid queues at other famous attractions in Barcelona too reading this article! Free Activities: Many people forget (being so enchanted by the work of art) the ticket price also includes the crypt and museum. The museum is a little hidden and not everyone visits, but well worth going. It opened in 1961 in the basement of the facade of the Passion. Inside you will find sketches, vintage photographs, models that Gaudí made, etc. The story of the most beautiful wonder of the world! Timetable. 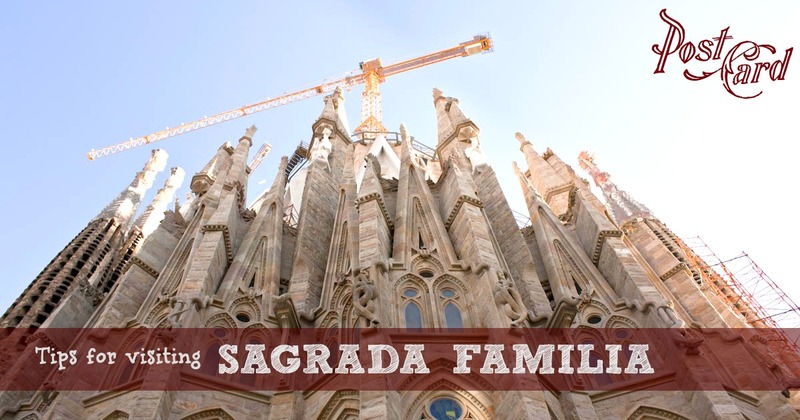 : The opening times of the Sagrada Familia during October to March are 9:00 - 18:00; April to September from 9:00 - 20:00 (*25, 26 December and 1, 6 January from 9:00-14:00). Tickets are not sold 15 minutes before closing. The towers can be visited from 9:00 until 30 minutes before closing time for the Passion Tower and from 9:00 until 15 minutes before closing time for the Nativity Tower). Guided tours: You can grab an audio guide to visit the temple between 9:00 until 30 minutes before closing time. Available languages: Catalan, Spanish, English, French, Italian, German, Portuguese, Russian, and Chinese. Duration: 1h. There is also a audio guide made especially for children from 6 to 12 years , which explains in an easy and fun way the history and architecture of the basilica. 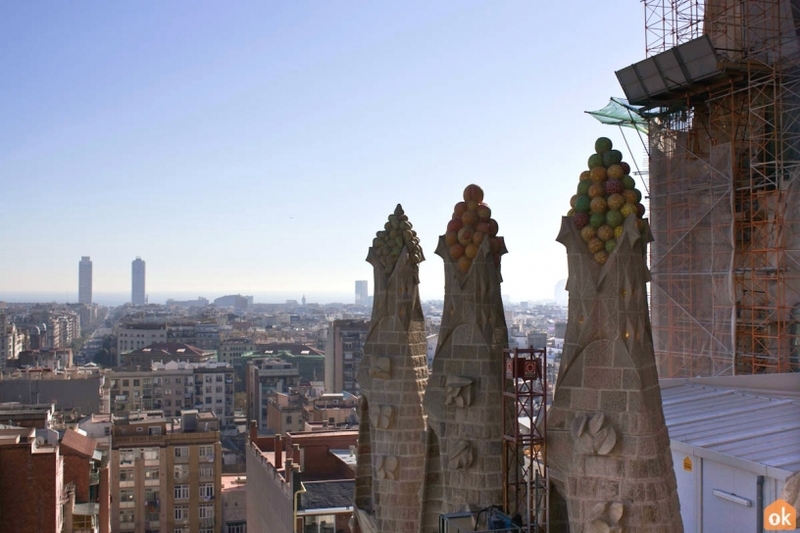 Which neighbourhood is the Sagrada Familia in? If I were to ask you in which neighbourhood can this master work be found, how many people can give an answer? 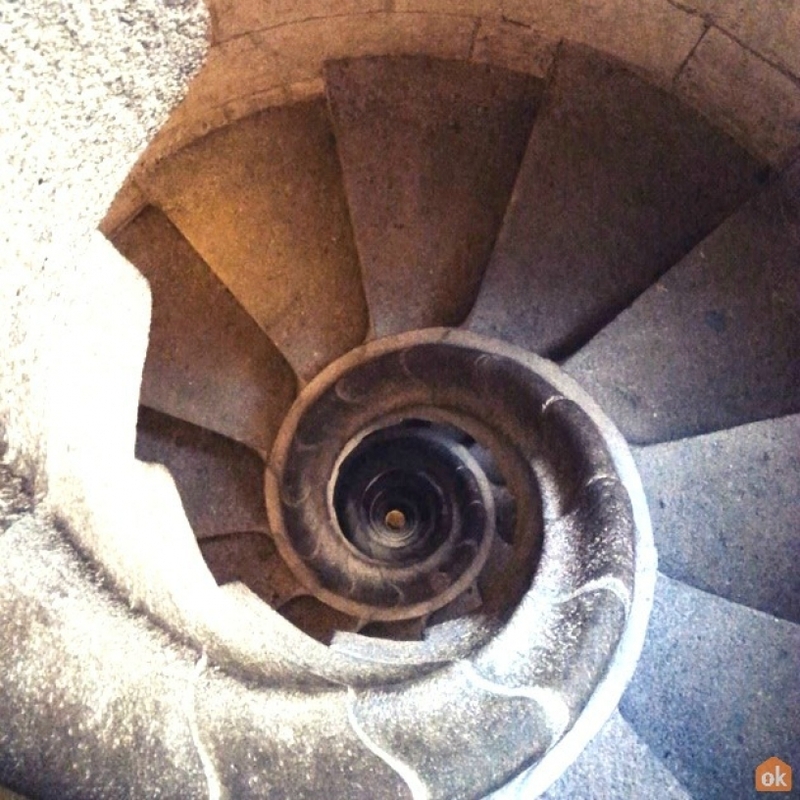 The Sagrada Familia is considered one of the main attractions in Barcelona, on the daily schedule of tourists, but how many really know what's around and near the basilica?. The Basilica is in fact located in it's own neighborhood of the same name, the neighbourhood of Sagrada Familia in the district of Eixample Dret. It's practically a perfect square, crossed over by some of the main avenues of the city like Avinguda Diagonal, Carrer del Dos de Maig, Carrer de Nàpols, and Carrer d'Arago. It is a fairly quiet and peaceful neighbourhood, popular with families and older people. You're guaranteed to hear Catalan spoke around here! What's near the Sagrada Familia? Right next door are some lovely places, from which fantastic photos of the neighbourhood's basilica can be taken. One is the Plaça de Gaudí, a beautiful park with a pond that reflects the Sagrada Familia, amazing! Across from the church is another park called Plaça de la Sagrada Familia. I also suggest going for a walk by Avinguda Gaudí a charming pedestrian street where you can easily fill a photo with the entire building. The avenue - in addition to a myriad of shops, cafes, and restaurants - takes you straight to the beautiful modernist building Sant Pau. If you go to lunch near the Sagrada Familia, I advise tapas restaurants or ethnic food along Avinguda Gaudí. If you want to try a typical Catalan dish though, you can go to Alchemy, it's found on Carrer Industria, 79. There is a restaurant on the Provença, 427, where you can eat for just €10, part of the Lactuca Lactuca and offers a midday menu for €10.45. You can eat salads, pizzas, pasta dishes, etc. How to get to the Sagrada Familia: You can get there by Metro. There are two lines L5 (Blue line) and L2 (Purple line). From Plaza Catalunya it takes 15 minutes. That concludes the walk! You can catch all the stunning photos from the tour over on pinterest here, the album titled Sagrada Familia. If you're visiting Barcelona and plan to stay here, we have an entire list of accommodation near the Sagrada Familia.